Kathy graduated from the Registered Nursing program and is the founder of Total Nursing Care Inc. since 1995. Kathy is a strong believer in a strong community, and volunteers as the Chair of the Governance Committee with Cambrian College Board of Governors, Chair of Sudbury Nursing Advisory Committee and has also worked as a board member with the Greater Sudbury Chamber of Commerce. 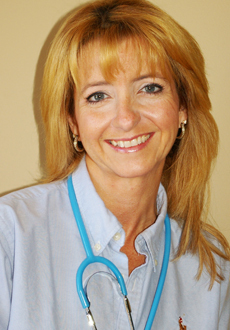 Kim has been with Total Nursing Care Inc. since 2007. Her certification in Management & Supervision makes her an excellent candidate to oversee the daily function’s of the office and keep things running smoothly. Kim’s greatest asset is her attention to detail, which shows in her accuracy of occupational testing. In addition to Kim’s managerial position, she has been Total Nursing Care Inc. Health & Safety representative since 2007. Each year, Kim volunteers her time at the Sudbury Rock’s run for Diabetes in the health tent. In 2015 Kim completed her first 5km marathon! When Kim is not in the office, you can find her browsing shops or travelling to New York City. Joan graduated from the Registered Nursing program in 1971. 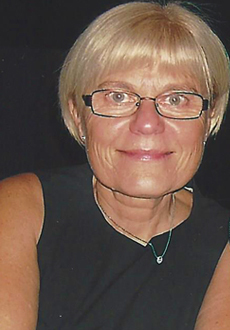 Joan has taught the Physical Assessment Program to Laurentian University Nurses for 24 years. Joan is a strong believer in a strong community, and has volunteered with the Board of Directors with Laurentian University, United Way Citizens Advisory Panel and Art Gallery of Sudbury Advisory Committee. 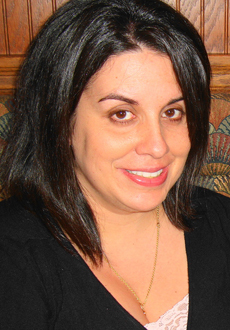 Melanie Moreira has been a part of the Total Nursing Care Inc. team for the past seven years. She is a Graduate from Laurentian University with her Bachelor of Science in Nursing. Her love for nursing and desire to help others lead her to begin a career as a Oncology Nurse. Melanie has since expanded her scope of practice to focus on Occupational nursing with Total Nursing Care Inc. Making a difference with client’s health care and providing professional and friendly service is something Melanie takes great pride in.